As the holiday season approaches, we asked the PerformLine team to reflect on the things they're most thankful for from their work family. When faced with answering the question, “What are you most thankful for at PerformLine?” I didn’t hesitate to respond with, “that’s simple, the people I work with everyday.” As an employee who spends more time at work than at home, like most working people do, it’s a blessing to be surrounded by truly awesome people who have become my work family. Working alongside motivated, smart and driven people who pour out contagious energy day in and day out is something I am thankful for. 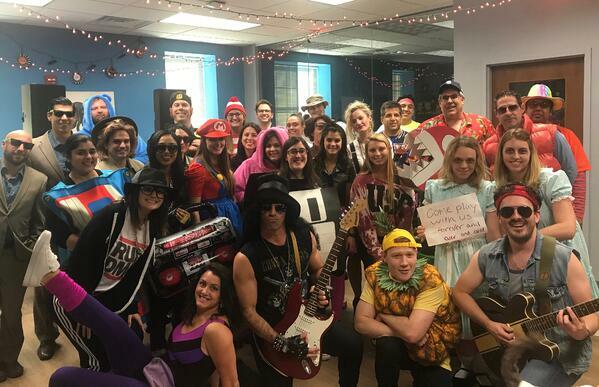 The holiday season is upon us and as we take a moment to reflect on this past year, we've come to realize the things we are most thankful for at PerformLine. After spending some time asking my colleagues what they are most thankful for, I found one overwhelmingly common theme: the people! "I'm most thankful for the supportive, helpful, and positive team I get to work with every day; we lift each other up and have fun!" “I am so thankful that every day I get to work with and learn from the most encouraging and inspiring group of people. 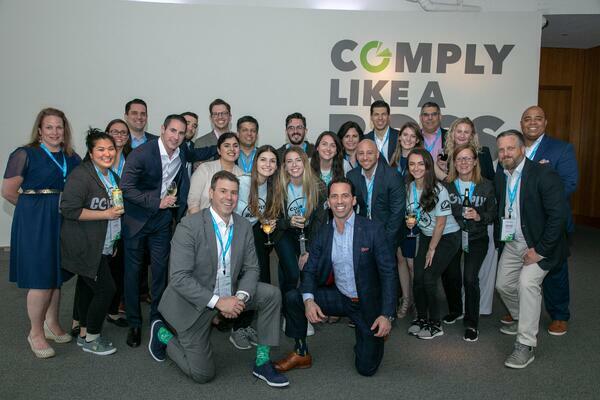 We all have one common goal of leading our company towards growth and success by staying true to our company's core values and culture." 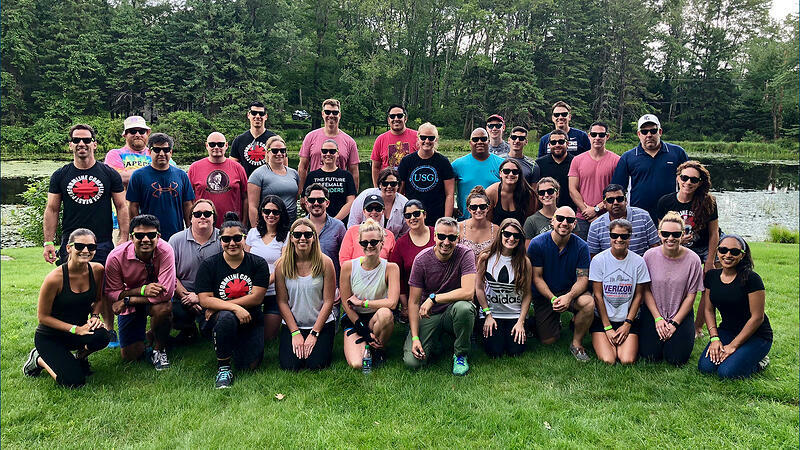 It's safe to say that at PerformLine, the people here value each other and love working together to achieve something great. We always #WinAsATeam to get the job done and have fun while doing it. Happy Thanksgiving, from our team to yours!